Find out how you can rent all the games you want for only 1,000 a month! Why buy when you can Baroo? Let’s face it, games aren’t exactly cheap. Unless they’re half a year old or later, you really cannot avoid coughing up anywhere from 2,000-3,000php per game you’d want to play and with so many good games like Ace Combat 7, Resident Evil 2, Kingdom Hearts 3, and much more, that’s really just too much money to spend on something that you’ll be playing for a few hours unless you’re a collector. What if I told you that you can rent all the games you want, as much as you can play in a month, for only 1,000php? Sounds too good to be true? Well then you’re going to want to go Baroo! 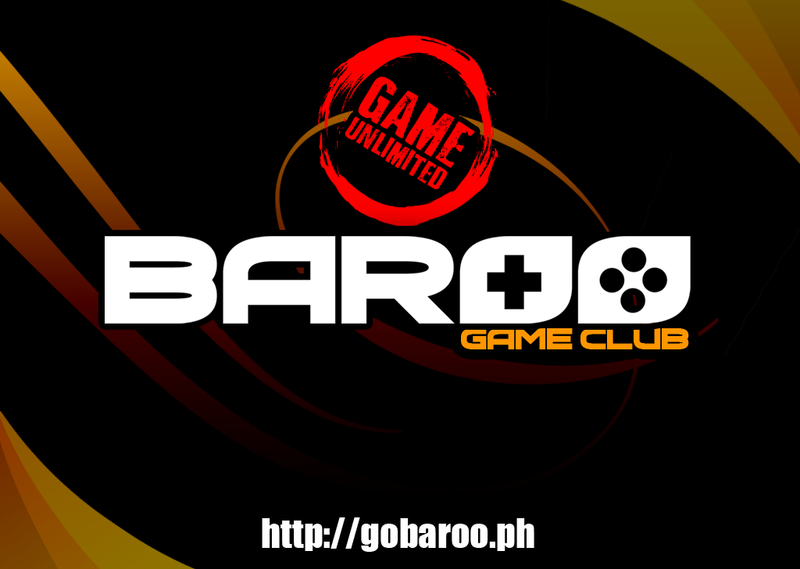 Baroo Game Club, a play on the word “Borrow”, is a new and upcoming service for the PH console gaming market that allows subscribers to rent all the games they want to play for 1,000php a month. Subscription services are nothing new these days, as evidenced by the success of Netflix, and Baroo is providing the same convenience to the user, allowing games to be rented out on a per month subscription basis with FREE DELIVERY to residents within Metro Manila. This actually sounds like a great deal and is definitely aimed at users who can maximize their playing time and can complete multiple games in a week. Subscription price is 1,000php and is a monthly recurring fee. To continue the service, you’ll need to subscribe again. It is still unclear if they are offering a deal on subscriptions (10% discount for 3 months, etc). A wide variety of games will be available on launch, spanning PlayStation 4, Xbox One, and Nintendo Switch and the latest games like Resident Evil 2 and Kingdom Hearts 3 will be in stock. All of these games are original. The service is not available as of writing but expect them to start serving customers sometime mid-February. Are you willing to try out Baroo once it comes out in February? Let us know your thoughts below! Previous articleUtada Hikaru Performs the new KH3 theme song and more in a new VR Experience!